Today’s card is scored every 2cm (1″) both horizontally and vertically. Today’s card is scored horizontally and vertically at 2cm (1″). Stamp background image with Sahara Sand ink (second generation stamping) and the main images with Granny Apple Green ink to create a tile look. The images will not stamp in the grid lines. Use a Sahara Sand marker to fill in the ‘grout’ on the tiles. Attach tile panel to Granny Apple Green layer and then to front of card base. I used a stamp for my background. However, you can do the tiling technique on any cardstock or patterned paper. Just remember that if you are using patterned paper, it is generally much thinner than cardstock so make sure that you don’t press too heavily when scoring the lines. Great idea to use the lead pencil for the grout. Great technique Annette at which I was successful (yes, a beginner). 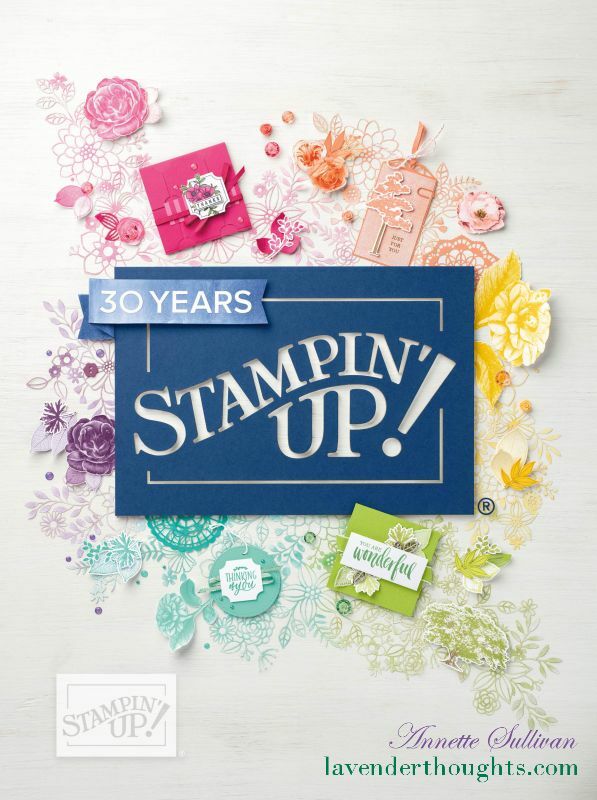 I like the look of the “mottled” background so I assume it is a stamp BUT I have some paper that looks like that – CAN I USE the DSP that looks like this background or does it have to be cardstock??? Hope you understand what I am asking. In your original video when you were doing the grouting, you used a SU marker; I dont have them so I just used a lead pencil and it worked out well.